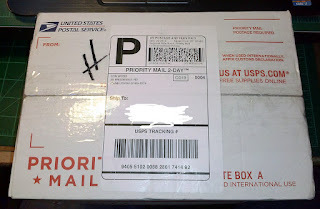 Lon at Brigade Games came through really fast and managed to get my order to me today! Excellent service as always from Lon. 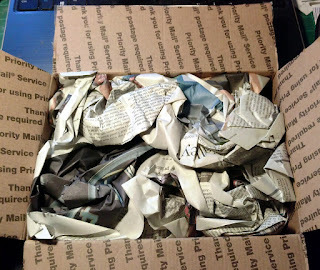 This box contains Artizan Designs WWII Germans for the Kampgruppe Von Luck pint sized campaign from Too Fat Lardies. I'll set these aside for now, I want to finish the British Paras first. But with these in hand I won't have any excuses not to continue on! After a bit of hesitation and measuring and re-measuring everything I took a knife to the walls. 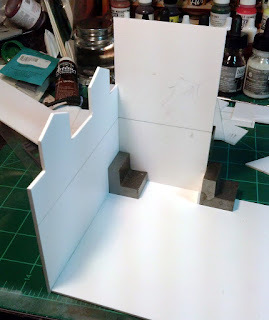 I decided to make the entire second floor removable so I had to cut the walls into two pieces. This actually went off without a hitch and I'm happy with that result. 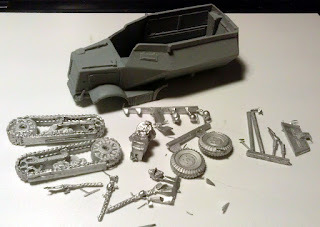 I also resolved to get all the plastic components into place and prime them before I started putting things together. It takes a lot of patience on my part to do this because the painting and weathering are the best part! One of the things that should be finished before applying primer are the windows and doors. While for the row houses I decided to go with manufactured doors and windows but for the Hardware store I decided to see if I could make these pieces myself. 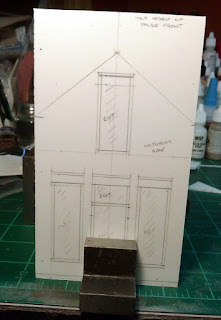 With this thought in mind I didn't bother to adjust the measurements for doors and windows to fit commercial castings. Well, I may have changed my mind. 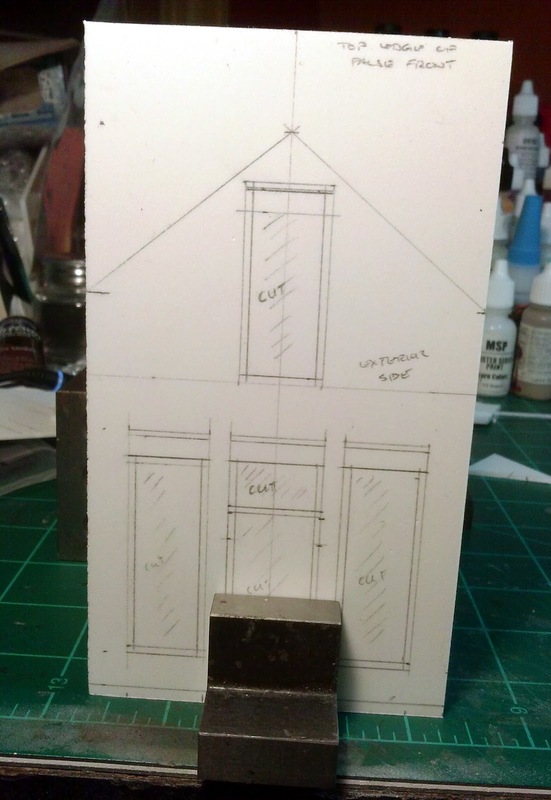 I cut all the door and window openings out and managed to build one window. I'm thinking that it really did prove that while the effect is really nice its just not worth the time. 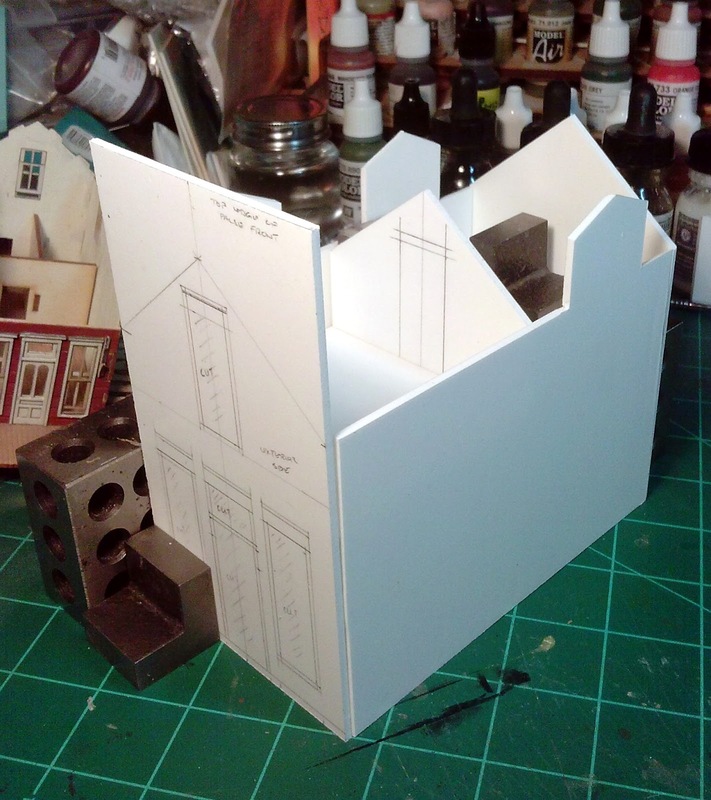 What I'm thinking now is to get some components just for this building and modifying them to fit. That might be worth the time. There is a lot more going on down here on the ground floor. 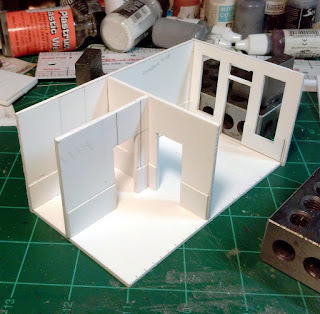 A small building, to small to be a hero building but I think its quite playable. 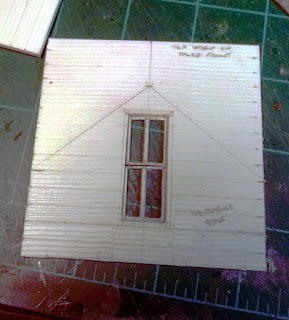 I took the pieces and used the the cutouts to map out the doors and windows, Here I'm working on the upper front window. 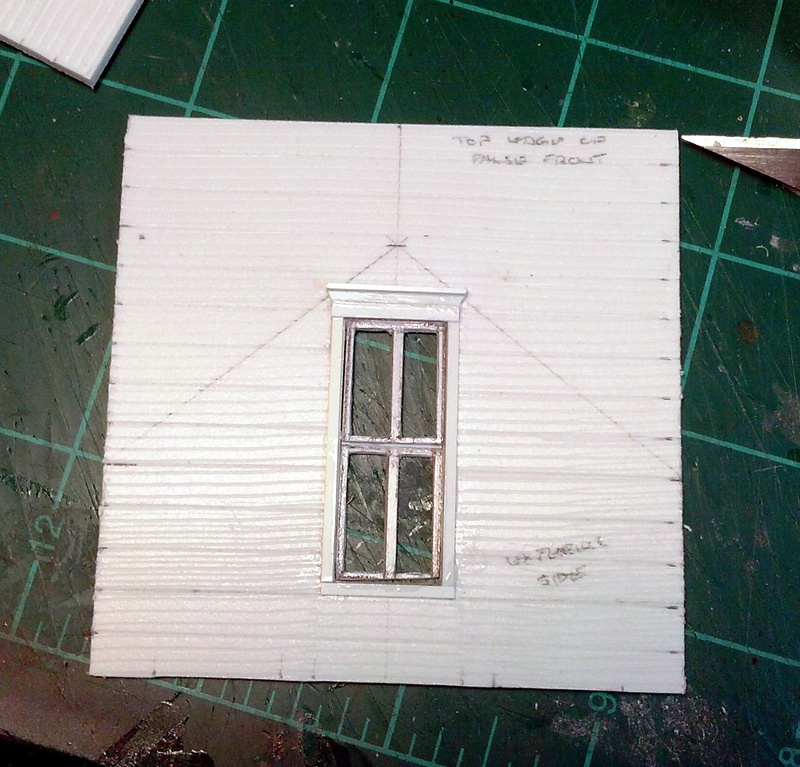 Here I have cut the window frame out, cut it into two pieces and glued it into place. Hard to see here but the two pieces are sitting on top of each other. I framed and added some decorative detail. From the inside. 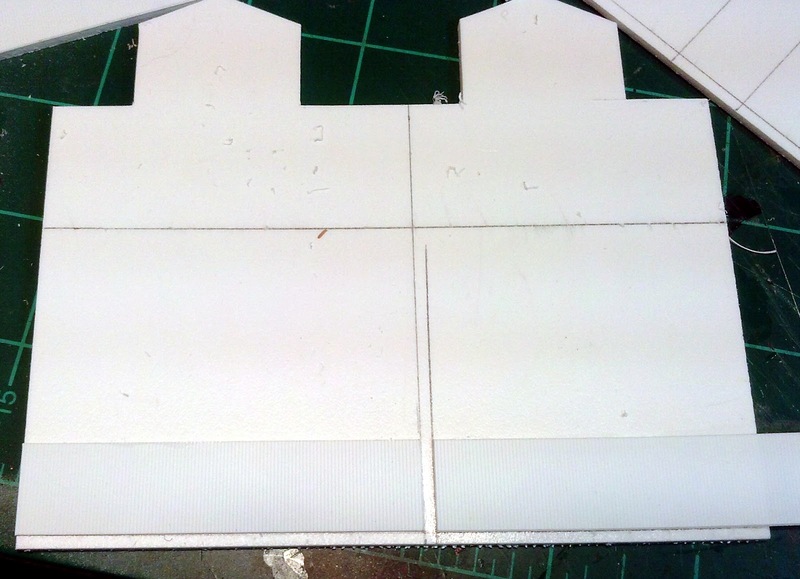 You can see where the roof line is going to be. My family is mostly Norwegian and Swedish so our big celebration is tonight so I'm off to help with the lefse! May you and your's have a joyous holiday. I have purchased a lot of stuff this year, a lot more than I expected, from a number of different game and miniature companies. Some through online purchases some through Kickstarters and as much as I could from local brick and mortar stores. I haven't received bad service from anybody, in fact I would even say that levels of service have been increasing. When you know that your customers can literally buy from almost anyone you have to find a way to make your business stand out. For me a number of companies have really stood out in 2015. I'm listing these in alphabetical order, just to try and be fair. Once again I had to stick my toe into another period, this time AWI. 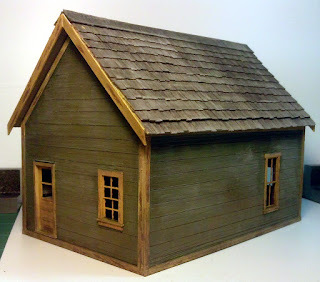 I had been attracted to the Fife and Drum miniatures for some time but I didn't pull the trigger until "Der Alte Fritz" mentioned that he was running a special for some Minden Miniatures that would be a good fit for the AWI. 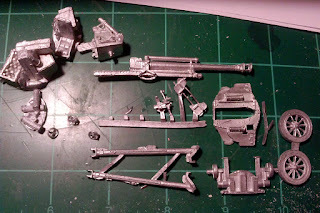 In my order I mentioned that I was curious about his line in general for the AWI and he promptly sent me samples to check out, and not just a couple of samples, but 1/2 a dozen or so plus a couple mounted generals. Now that's really stepping up to the plate in my book. 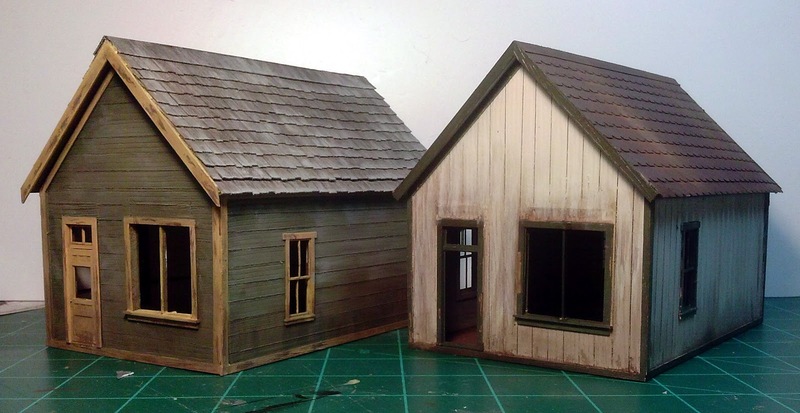 And while I haven't really haven't done much with the AWI stuff this year you can be sure that a couple of orders for minis will be going to Fife and Drum. I may have a bias here, but if you have ever meet any of the folks from Hasslefree in person you would be biased too. Kevin and Sally White are just terrific people and Arty keeps that website and the orders flowing out the door. If there ever is a problem you will be told about it, they don't keep their customers in the dark and you might think they use a Tardis for their shipping. This is another instance where I'm probably a bit biased (I have some pretty good friends that work for Reaper) but if you have ever dealt with Reaper Miniatures then you will quickly find out that these are seriously good people. Their customer service is just phenomenal, if you receive a bad mini or a bad paint or something is mispacked (a rare thing) then it will be taken care of, in many cases that same day. Orders go out of their warehouse at lightning speed. I made on order last Sunday during the height of their 12 days of Christmas promotion and had it in my hands on Wednesday. Its a shame they don't do historicals! I know from their forums that Rich, personally, hasn't had a particularly good year. Yet the two couple of times that I emailed him because I forgot to download something he has been on top of it and re-activated the download for me, usually within an hour or so of my request. 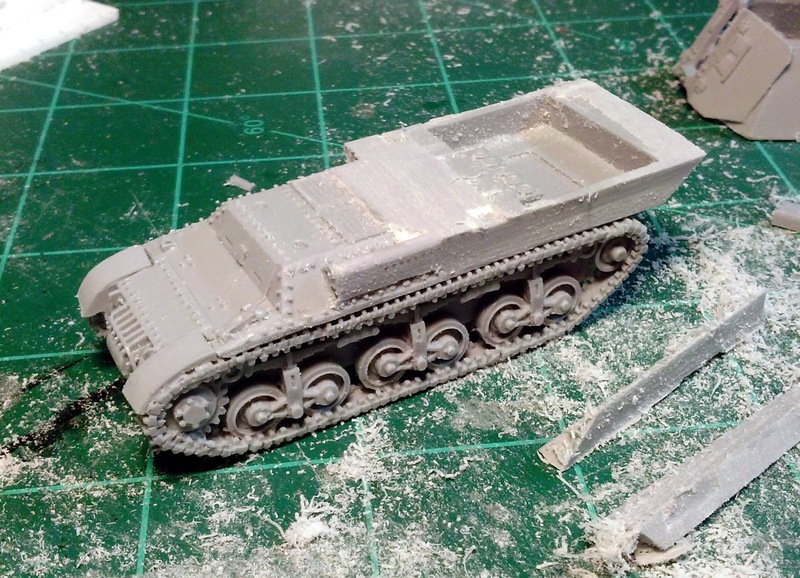 I already liked Chain of Command better than Bolt Action but when you do this kind of thing you really help create loyalty from your customers. 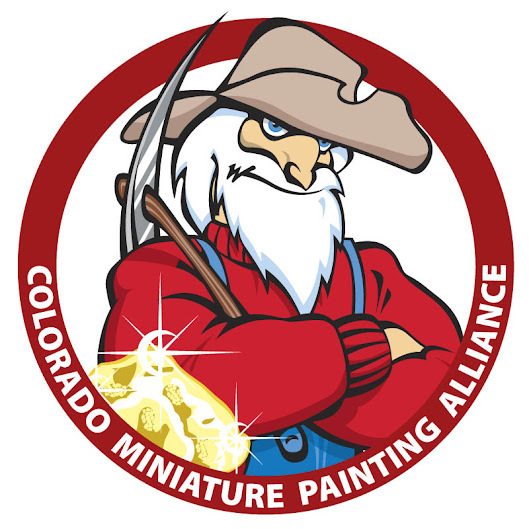 The Colorado Miniature Painting Alliance (CMPA) has had a tough time finding a new home since Attactix closed down. I think we have finally found a permanent home at Total Escape Games. They have welcomed us into the store to sling paint around once a month and worked with me to find a set of consistent dates (third Saturday of the month now) that was going to work for both the CMPA and the store. They really came though for us and the group makes an extra effort to always buy something there. If you are a regular reader of my blog then you know that I have just started working on an armor conversion for the Kampfgruppe Von Luck pint sized campaign from Too Fat Lardies. I'm actually doing a couple of conversions using their armor kits. The first one required obtaining a German 15cm howitzer gun barrel. I sent an email to Warlord asking if I could purchase just the barrel and recoil mechanism Harry responded saying that he would just throw it in with my next order. When that didn't happen he was going to personally put it in the next order. Well the next order came when they were swamped with orders from their Tanksgiving sale. 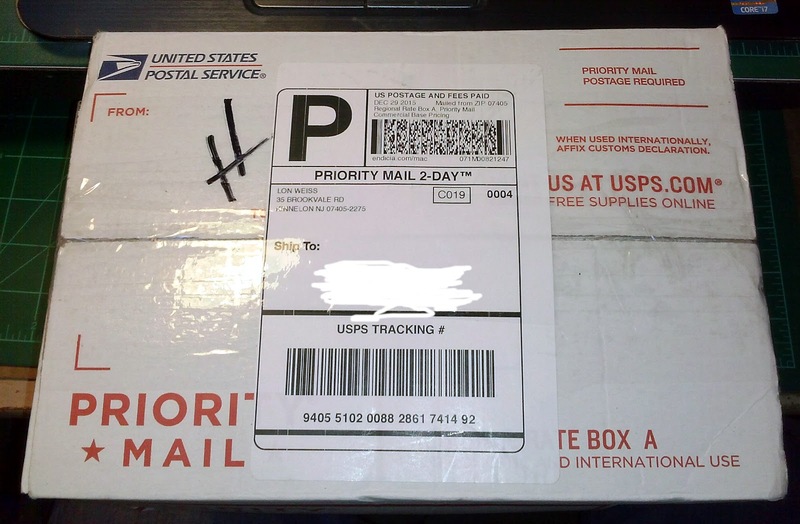 When the order team said there was no way to find my order Harry grabbed a box and sent it off himself. Now this is truly going the extra mile. It really adds incentive to getting the conversion done too and I'll be bundling all of that material up to send to Harry. While I received a lot of stuff over the the year from a lot of companies these five really stand out for me. Keep the minis flowing guys! 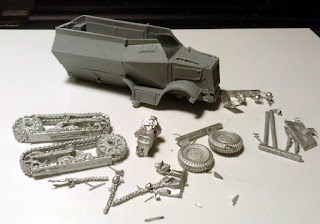 Didn't really get any work done on this conversion today but I did receive the rest of the parts that I needed. 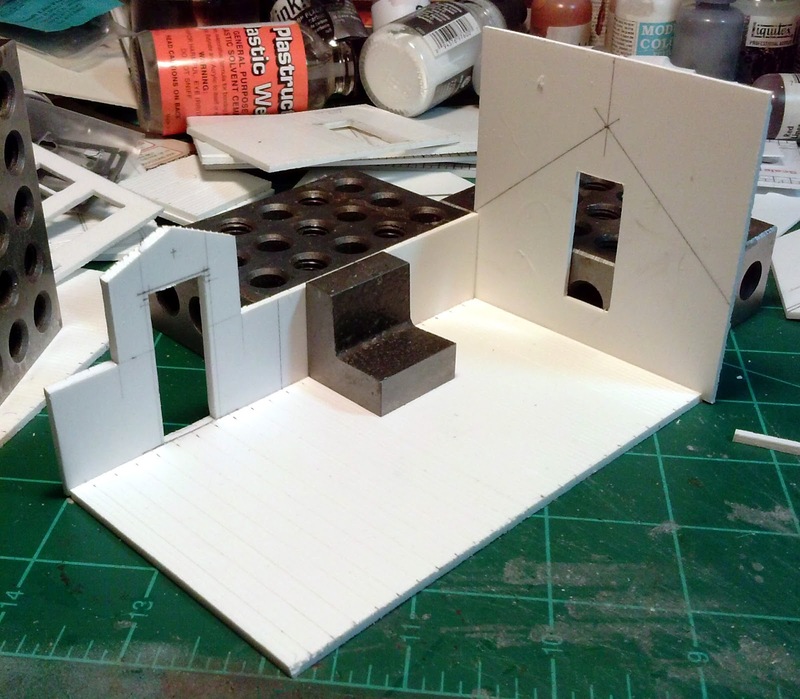 At this point I really can't say enough about Warlord Games, they have really gone above and beyond helping me out with this conversion. I made this order on Thanksgiving and the original intent was to throw in the howitzer bits into the order. Well, that didn't work out as planned because of the sheer quantity of orders that they had received. Harry shipped the parts by themselves since there was no way to really locate my order in their warehouse at that point. 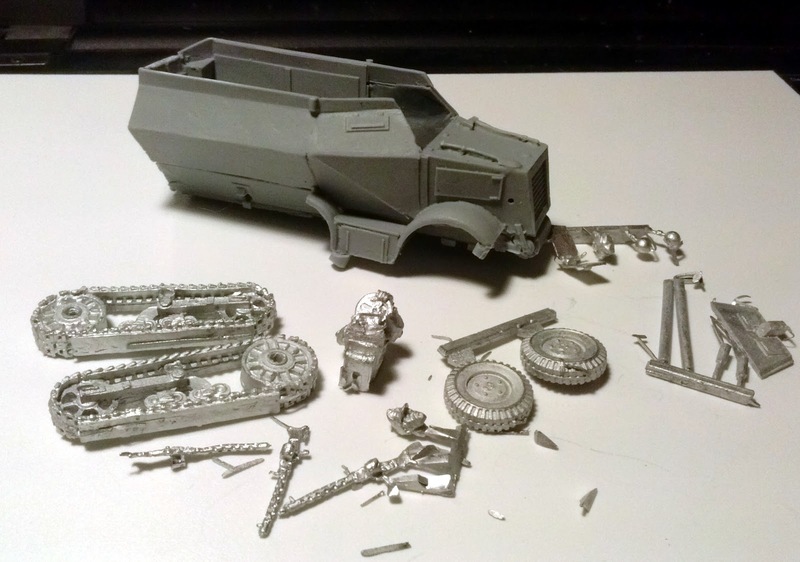 The regular order arrived yesterday with two more Marder Is in it (an extra in case I really screwed up) as well as the UNIC halftrack used by the 21st Panzer in Normandy. This one is also destined to be a conversion and will be getting the Pak 40 from the first Marder I kit. 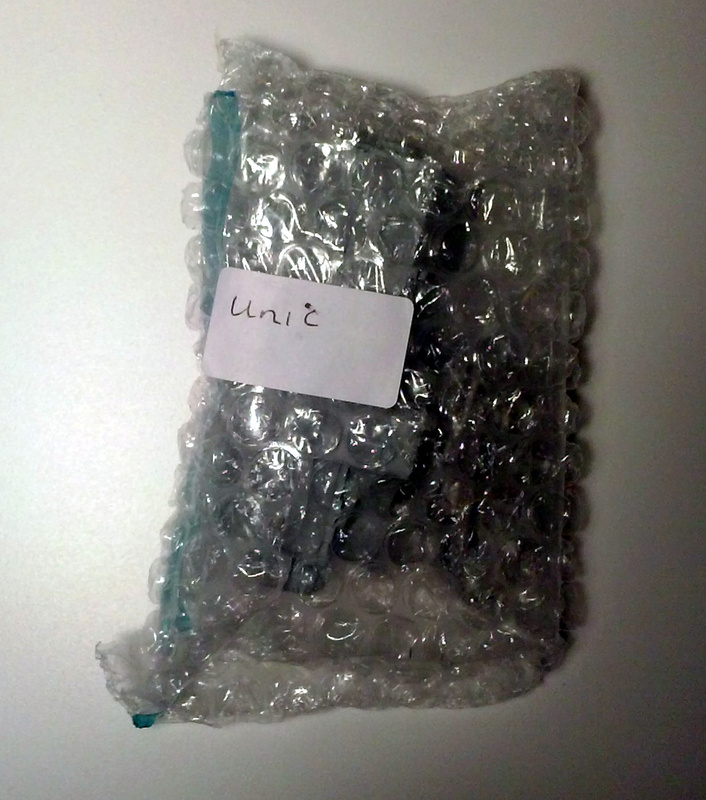 I'm hoping that will turn out to be an easier conversion than this one!. 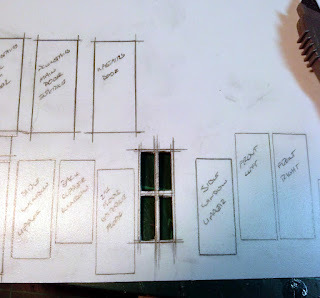 I'm still dwelling on rebuilding the fighting compartment right now and I think I'll have to pull out my drafting tools to make it look right. The howitzer bits that Harry sent. 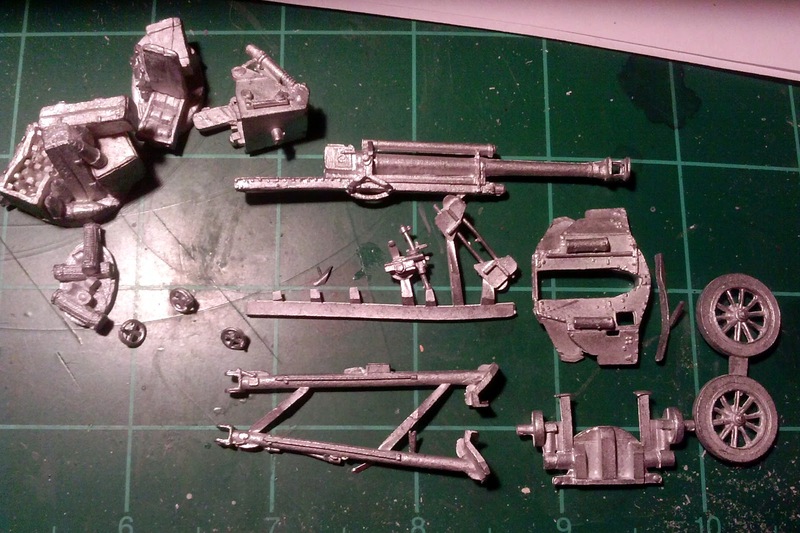 I really only need the gun barrel and the carriage and maybe the small aiming wheels. 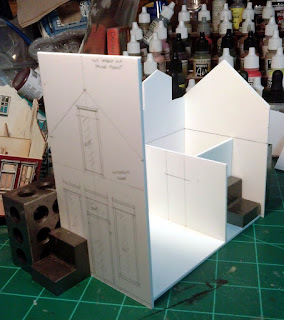 I don't think there will be as much work on this conversion. 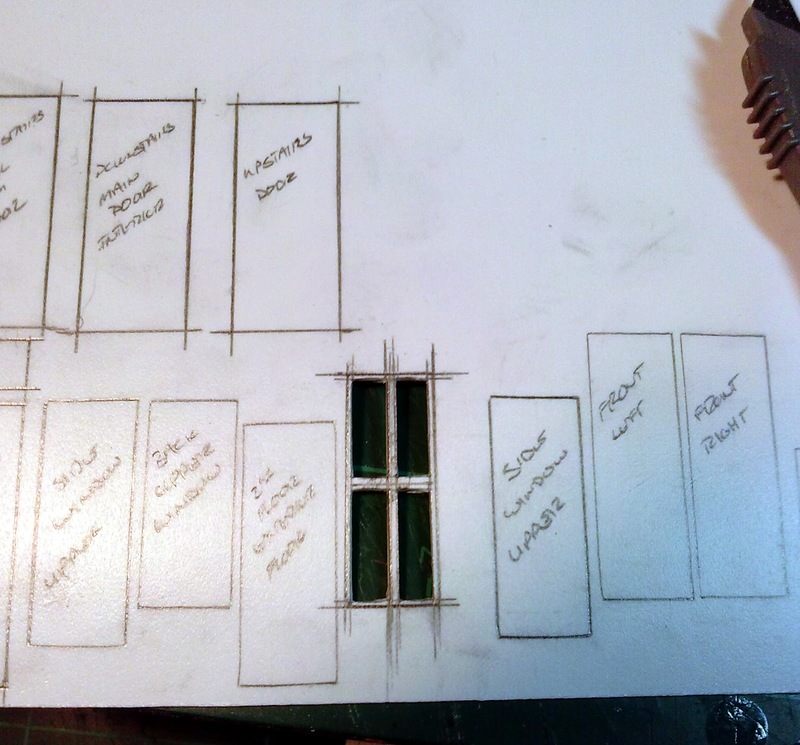 I am working through things that will work and things that might not with this build. Again I want to increase the complexity of the build to really push the limits and see what I can do. This time I'm adding those interior walls and I have decided add wainscoting on them too. 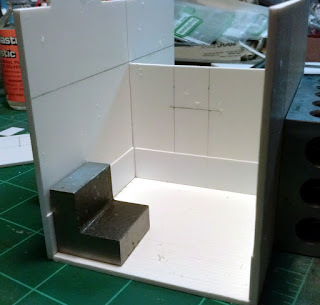 I finished getting that in place for the first floor during this session. That did mean thinking things through especially where walls are meeting and not always running the wainscotting right to the edge of the wall, or it won't match up with the wall its meeting. 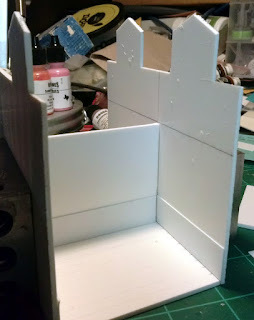 Its not a super tight fit in those corners where the wainscoting meets but its close enough. 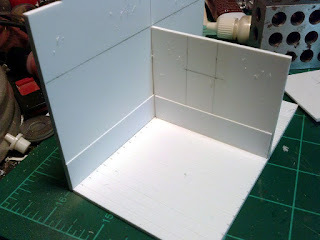 I'm going to continue the wainscoting on the second floor as well but I decided not to tackle that tonight. I have come to that decision point on how to handle the second floor and I think I'm going to make it completely removable. That makes it a lot easier to move minis around in the first floor although play in this building would will be pretty tight. 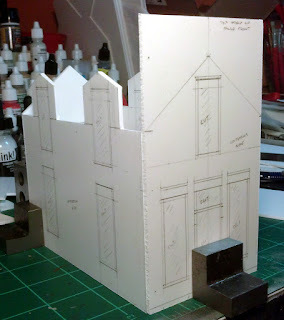 I think this one is going to end up being a hero building only because of the level detail I'm trying out. Its hard to really see it as a true hero building because of its size but you never know. On the board it might end up with some great fields of fire and of course hanging out on the outside staircase is going to be pretty tempting. 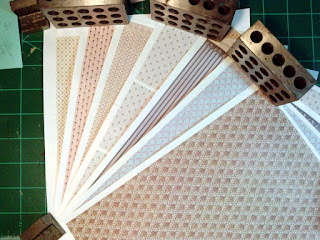 Since I knew I was going to be working on the interior I printed off some wallpaper patterns. 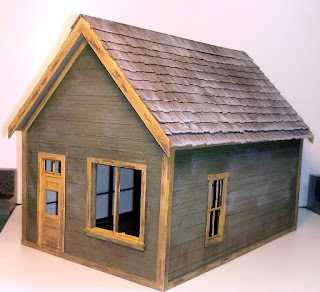 I found these as free downloads on a couple of dollhouse websites. I reduced the size and printed them out. 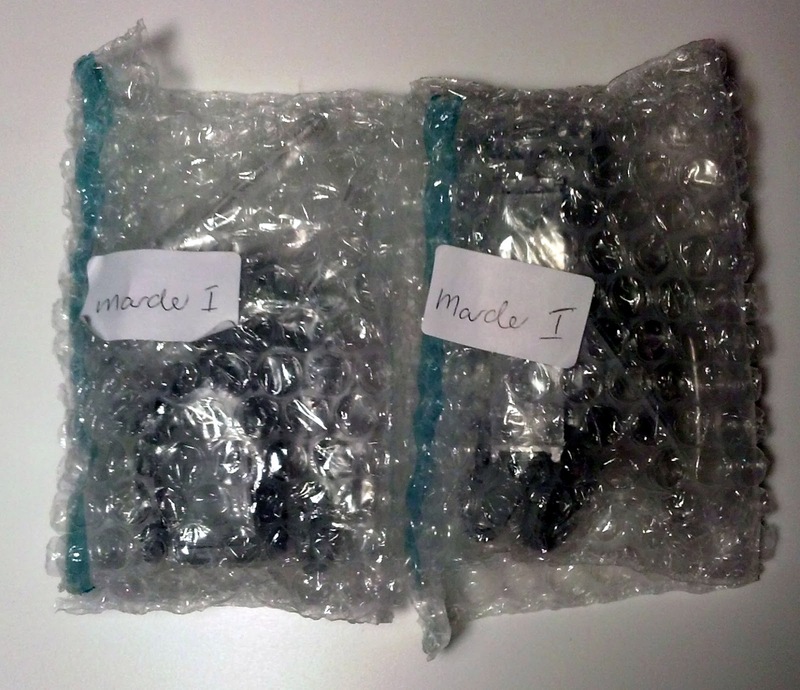 When I got them home I sprayed them with a matte varnish to seal them. Hopefully when I apply the glue the ink won't run! Laying in the wainscoting. Making sure there is a gap for the interior wall. Nice! That line showing where the top of the floor is supposed to be is really where its suppose to be. And the walls actually do fit together. 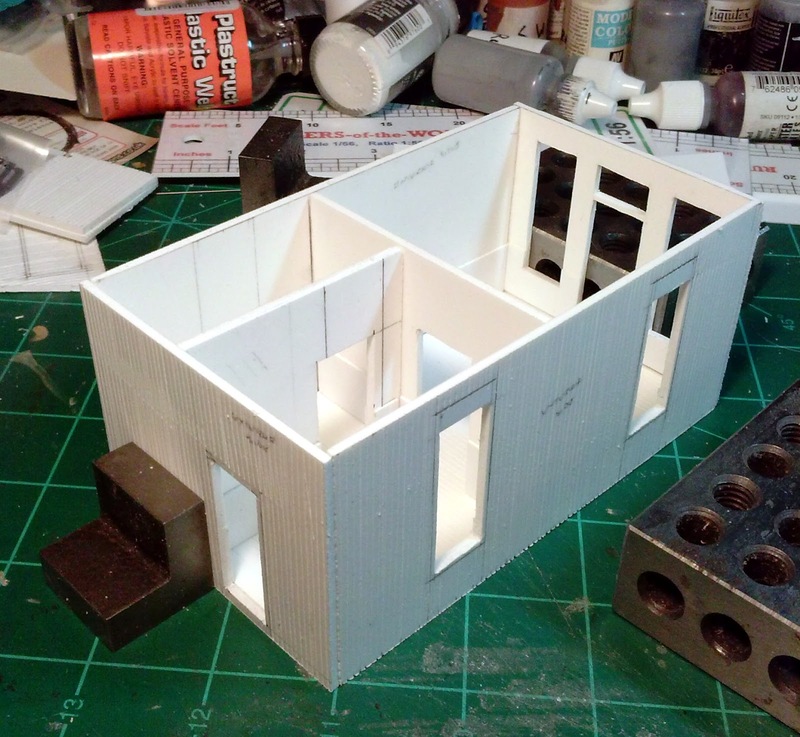 I'm considering not gluing in the interior walls. 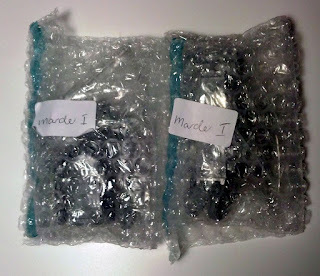 If I just leave them loose then I can take them out if I need to. I also need to move that door way about a scale foot to the left. And it fits between both walls! 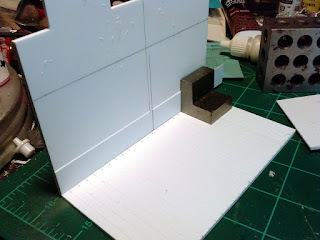 And now adding in the other interior wall. This was a bit trickier for some reason. 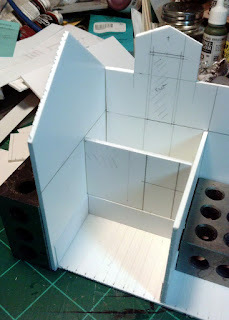 If you look closely you can see that the door on the second floor is going to end up resting to low and it needs to be moved up about 6 scale inches so that I can put the floor in. 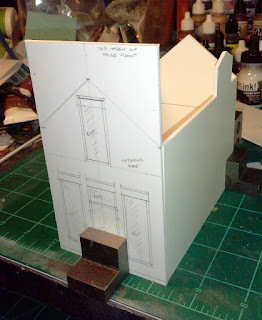 Or I could just hack 6" off the top of the two interior walls as they form the only bracing at this point. All the wainscoting in place on the first floor. I still haven't decided on the wallpaper I want to use on the inside of this building. I'll probably go with a couple of different patterns since the rooms have different functions. 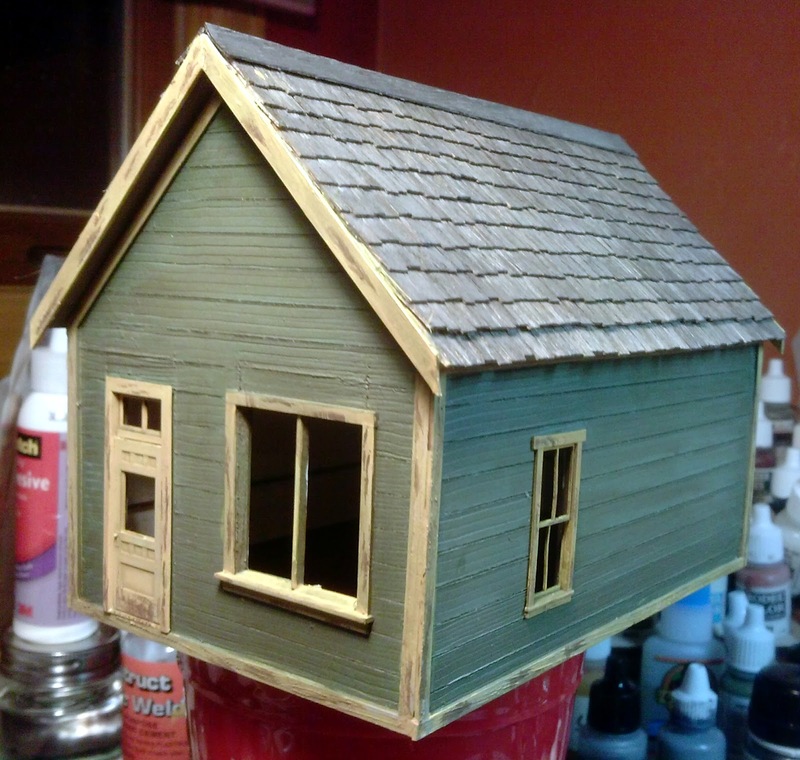 The add on shack at the back won't get any wallpaper so I just scribed planks on both sides of those pieces. What makes this exterior visually interesting is the false front and the back shack use horizontal planks while the sides and rear use vertical planks. Should add some more visual interest on the board. 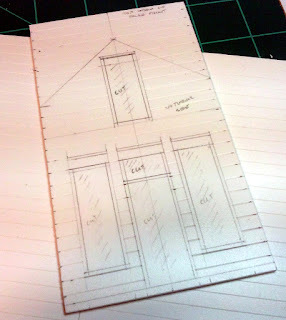 Scribing is not terribly difficult just tedious. 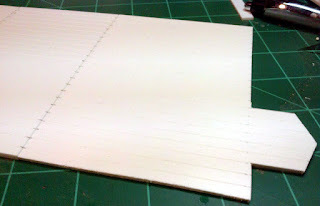 I marked all the major planks to be 12" wide and cut those with my knife. I then used a razor saw to scribe in a bit of grain to all the exterior sides and the floors. 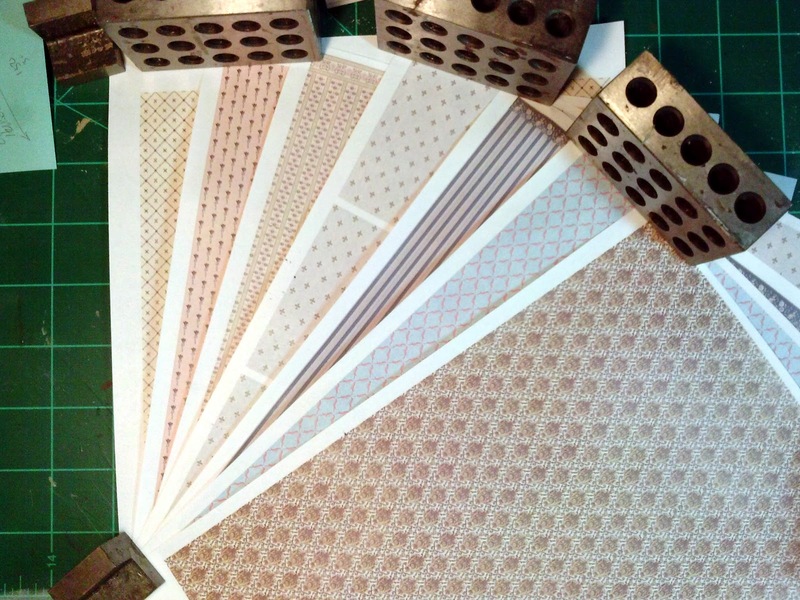 When I have a chance I prime all of these pieces and then glue the wallpaper to the interior walls. I'll try to be a bit neater this time! The left side, the exterior stairway is on this side. 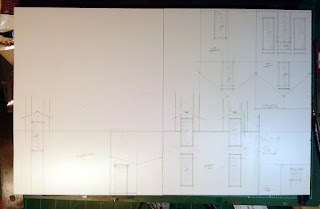 The pieces that make up the back extension. I took a deep breath grabbed the razor saw and the hull of the Marder I and proceeded to remove the fighting compartment. I then followed that up by removing the angled armor that sits below the level of the deck on the sides and rear. 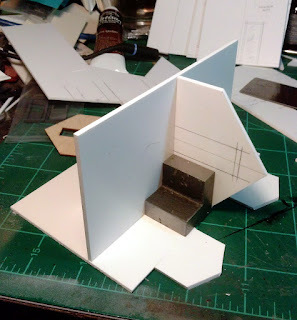 Now I just need cut out a foam block and start making a form to construct the armored plates from. 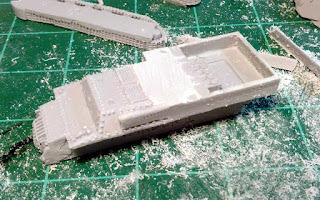 The hardest part was keeping the cut straight and level as I removed the fighting compartment. I was a little off at the end of the cut, but not by a huge margin. The razor saw made pretty short work of the resin itself. I removed the fighting compartment as a single unit. Here I removed the side armor. I think I have something I can start building from now. I get to move from the destruction phase to the construction phase. The next building for Calamity ups the difficulty level a bit more. 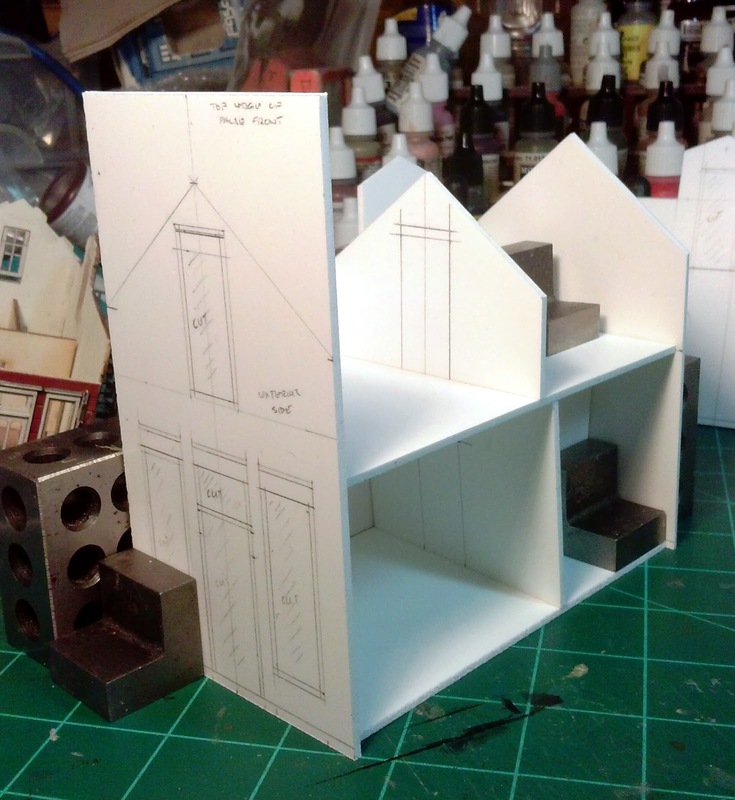 This is a two story false front "Hardware" store. While it will definitely be a store I'm not sure exactly what the merchandise will be but for purposes of this build it will be the Hardware Store. This building is based on a kit from Wild West Scale Model Builders, I own and have assembled the HO scale version of this kit. 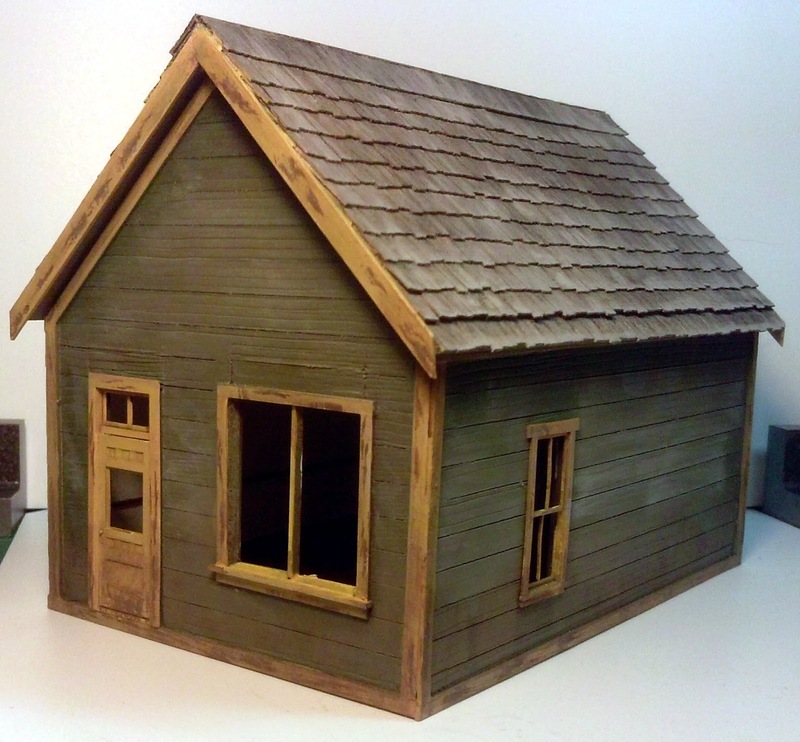 Unfortunately I shifted my interest in HO from steam era to a more modern era and this building not only went unused but suffered damage when it fell off a shelf. Using the pieces I developed the measurements for my 1/56th version for Calamity. This time I drew out the pieces directly on 2mm foamed PVC sheet. This one took a bit more than two sheets. 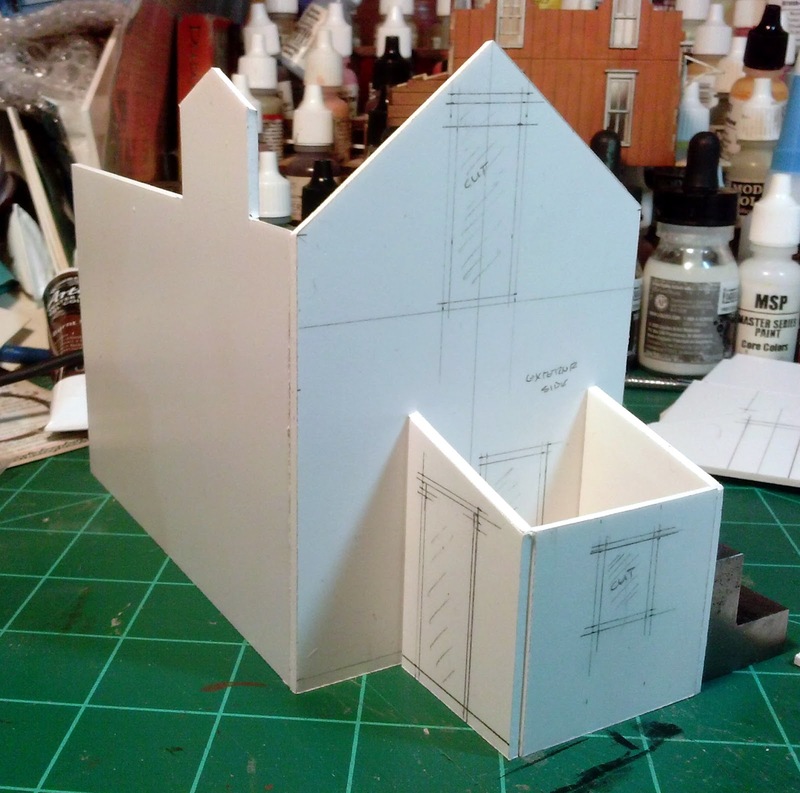 Along with being a more traditional 2 story false front building I'm including a few internal walls just like the original kit. The only thing missing at this point is the exterior staircase that leads to the second story. I'm not quite sure how I'm going to approach that particular feature yet. The roof offers some complexities as it essentially has three dormers; two with windows and one with a door. A couple of things that I still need to work out are if I want the second floor to lift off as a unit and how I will keep it in place and making the roof removable. I'll work these things out as I go along. 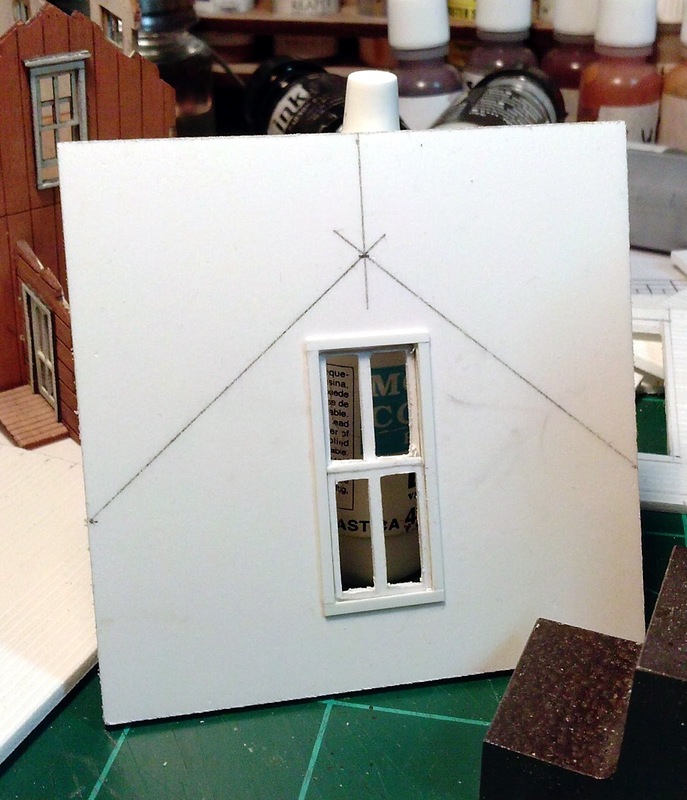 The other thing I'm going to do with this one is to make custom windows and doors rather than use commercial parts. 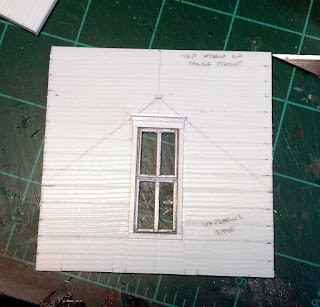 I'm thinking that the 1mm thick PVC sheet can be used to build up the doors and windows. We will see! 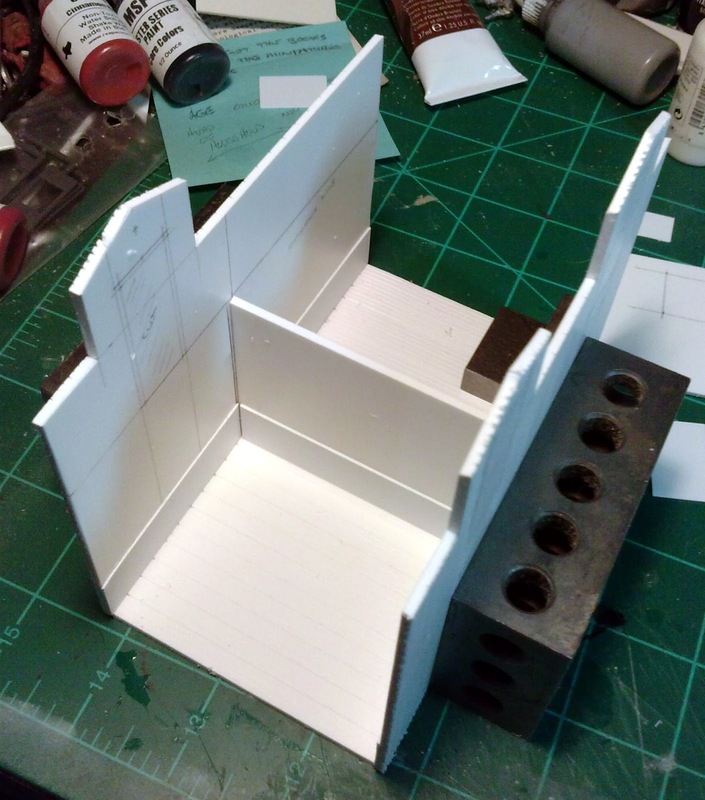 Once I had most of the pieces drawn on the PVC I went ahead and cut everything out and did a little dry fitting to make sure that what I drew will actually fit together. 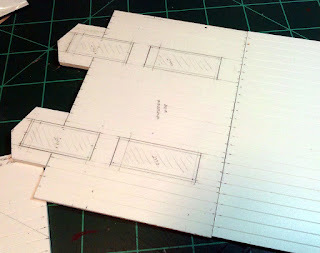 The floors and the interior walls I didn't draw until I was sure everything was lining up. So this is where I'm at before I start adding planking and wood grain detail. 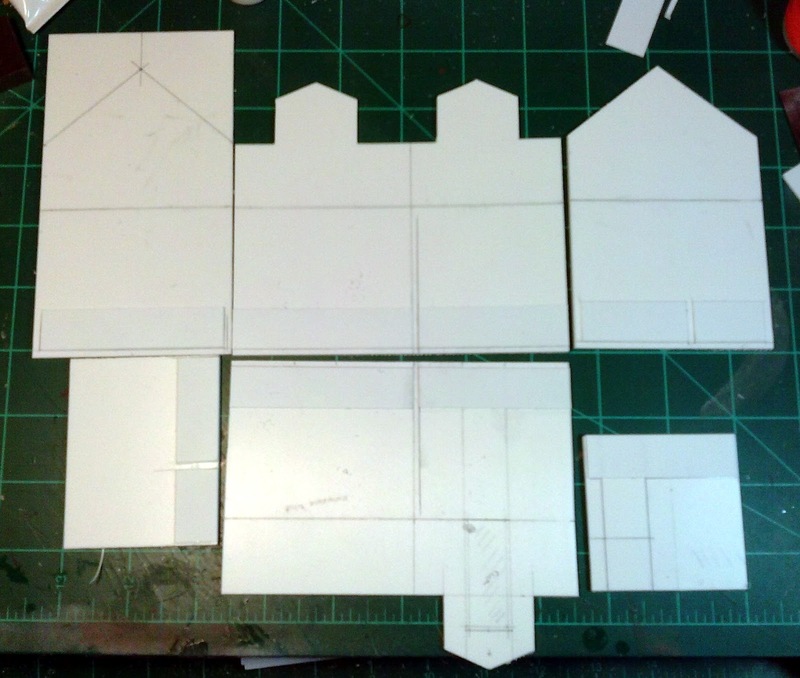 Laying out the pieces basically took two full sheets, plus a little bit more. What is missing from this initial drawing work are the floors and the interior walls. 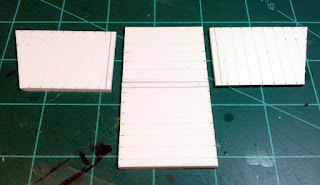 Three buildings is made a serious impact on my stock of 2mm foamed PVC sheets. Looks like I'll have to get some more of that. 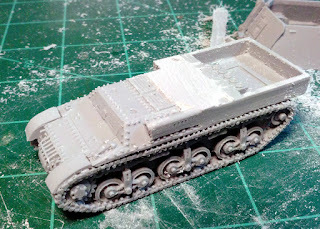 I have used a little bit of the 1mm stuff and none of the 3mm stock. The 3mm stock will be used on the walls of the bigger buildings like the saloon where I think I will need a lot more interior support. Using my metal blocks to hold things in place and make sure my angles are right I lay out the floor. I need a second one for to go on the second story. The front with the windows and doors drawn out and the roof peak penciled in so I have a guide for the back. I'll transfer this to the back side of the false front to help support the roof and lay in the planking for the back side of the false front. The left side of the building with four windows. 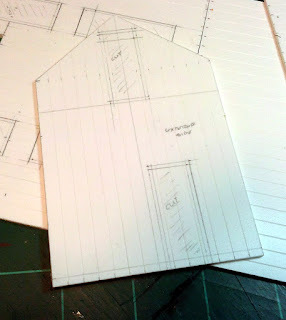 The right side is actually drawn on the inside, I wasn't thinking when I layed it out for cutting. The door for the second floor is on this side and there are no windows since they would be covered by the exterior staircase. 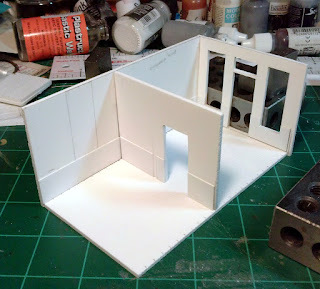 Messing around with the floor for the 2nd story and the interior wall. Second story in place and with all the walls in place. Just look at this I think I'm going to need the 2nd story to lift off from the 1st story otherwise it will be hard to maneuver miniatures around on the 1st story. The back extension. This will definitely look like something added to the store after it was originally completed. 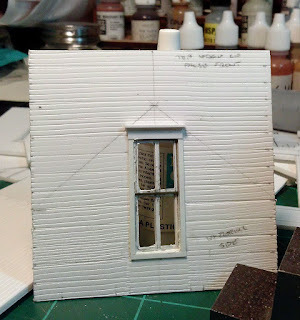 After the chores were finished for the day (I may have been putting off doing the laundry a little to long) I sat down to do a little weathering work. 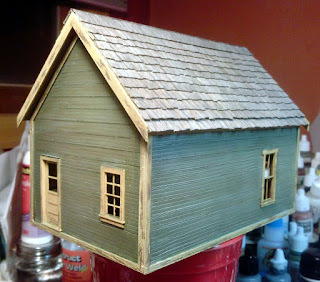 I finished the chipping process on the eaves and the main building. I think I have decided that using the acrylic chipping fluid doesn't always work very well, however, I adding a little brushwork seemed to even things out a bit. 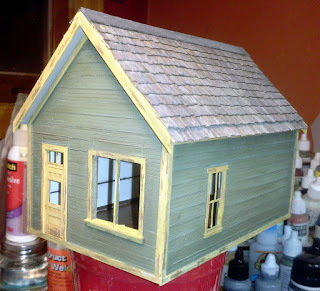 This one saw a lot of work with the pan pastels on both the siding and the roof. I think the extra work on the roof really made it pop, I'm very please with that aspect of this building. 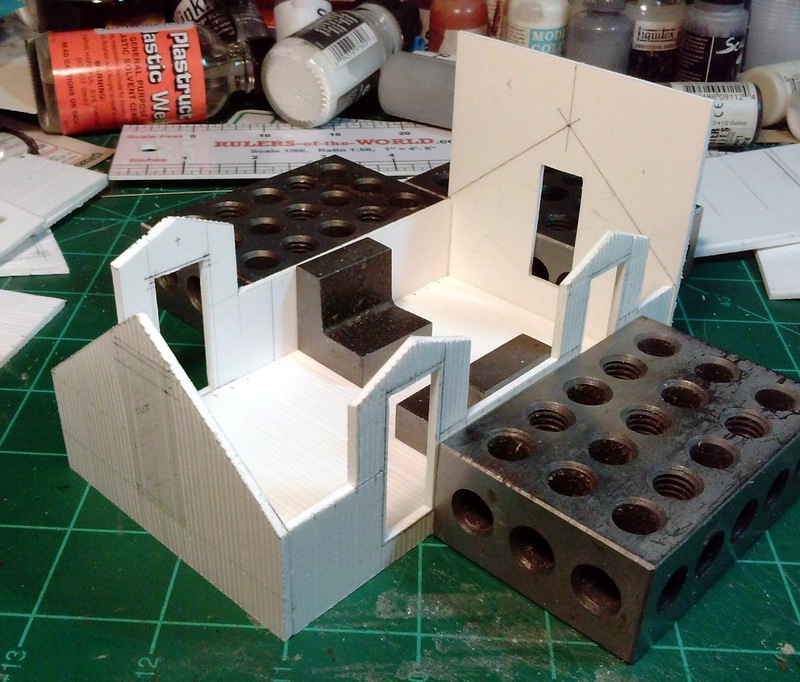 Again I'm not sure if either of these buildings will actually be part of the board but since they will be mounted on foam sabots I should be able to do something that will allow me to switch out buildings and change the layout of the town from time to time. I could even see constructed a burned out version of a building if it happened during a game. I could do a little process of creating and empty site and then a building under construction and finally create the finished version of the new building on the lot. Not sure I'm willing to go to quite that much work but it might be an interesting exercise for a building or two. Exposing the chips from the chipping fluid and then add some more with the brush. A little flash let's you see the interior. Difficult to see the effects of the weathering from the pan pastels but the bottom boards have two layers of dirt and then a bit more of whitish grey to further dull the green. The roof has received some more work as well. The row houses ready for a game.